When it comes to chemical manufacturing services, companies across the country focus on processing basic chemical, specialty chemicals, or consumer chemicals used for a variety of purposes. They hire engineers to design the reliable internal systems that provides the transmission and processing of these chemicals throughout the facility until the last process where the chemicals will be ready for transportation to end destinations. 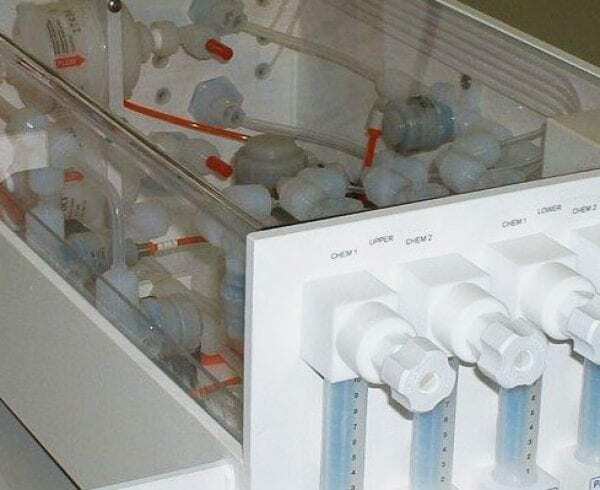 During the design phase, the chemical manufacturer must determine the right materials that will be required to create system assemblies as well as the path on how the chemicals will move from one process to the next. The entire complex system relies on plastic tubing or metal pipes bent, cut and welded to create the liquid transmission system. Unfortunately, due to the chemical manufacturing processes and the composition of the chemicals, tubing and piping may experience high pressure, stresses, or extreme corrosion due to caustic substances that eventually leads to failure. So having reliable access to OEM replacement parts is essential to minimize leakage and damage to the facilities. Custom tubes and pipes are required for certain internal processes for manufacturing systems. 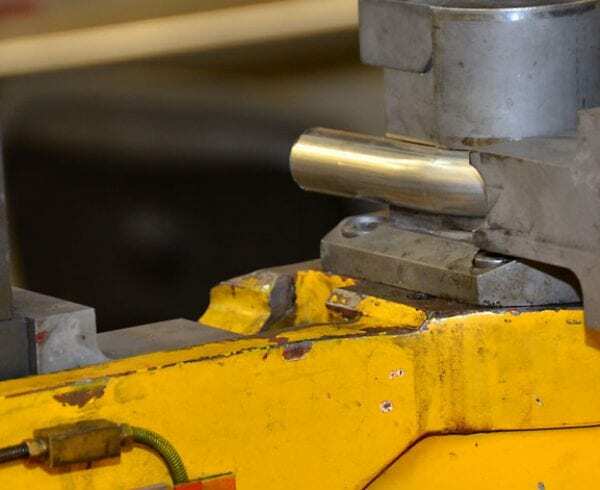 Unfortunately, the work that is required to bend and cut plastic and metal materials may be beyond the company’s present machining capabilities. In addition, it can be costly and time consuming for company’s present manufacturing budget to perform the assembly process yourself. Instead, you need special assemblies periodically made and delivered on time to meet deadlines so they can be installed quickly with little downtime. So having a vendor available to produce the custom assemblies becomes essential to operations. 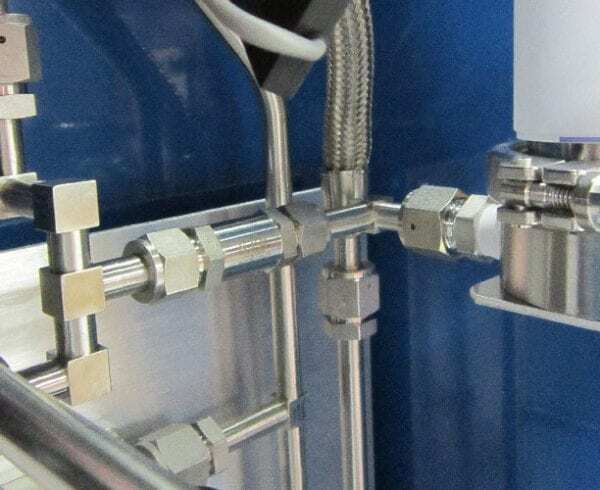 Specialty piping kits may be one simple solution for these chemical manufacturing services so you have the needed fittings that work seamlessly with OEM manufacturing systems. Specialty piping kits are “dock-to-stock” products that are already manufactured to desired specifications. This process eliminates shop time creation as all you have to do is order the entire kit through the single part number. All the tubing, fittings and other materials will be shipped out immediately to your facility. There are numerous advantages to obtaining specialty piping services over custom tube and pipe manufacturing services. At Axenics, we already have your OEM design specifications on hand to create the metal and plastic tubing that will fit perfectly with your systems. This benefit can reduce installation and downtime while you are rest assured about having all the materials on hand. In addition, we invest in rigorous quality control processes. Our components are built in a cleanroom to eliminate particles, and then we test the components to ensure durability to the extreme pressures and stresses they will experience. Axenics can provide specialty piping kits for gas delivery, DI/RO water and chemical delivery for manufacturing processes. In addition, we also provide gas boxes, complex assemblies and custom tube bending, cutting and welding services. If you are looking for cost-effective chemical manufacturing services, look to Axenics for specialty piping kits and contract manufacturing solutions. We can provide companies with the OEM components that will fit perfectly with your internal process systems so your chemical manufacturing company can continue to work at full capacity.